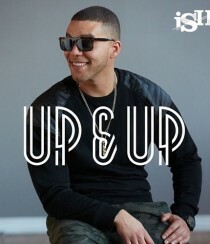 iSH has released his major label debut, “Up & Up.” Get the essential info after the jump! 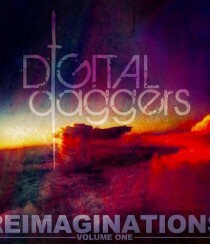 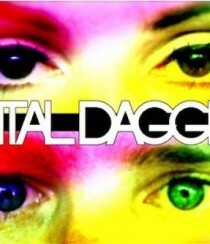 Digital Daggers has released its first cover EP, “Reimaginations, Vol. 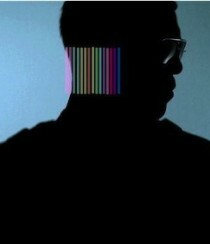 1.” Get the essential info after the jump! 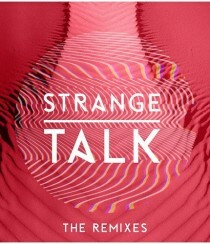 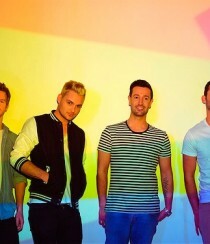 Strange Talk has released its first remix album, “The Remixes.” Get the essential info after the jump! 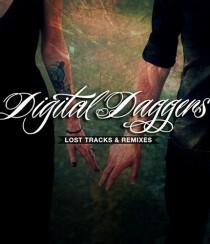 Digital Daggers has released its latest album, “Lost Tracks & Remixes.” Get the essential info after the jump! 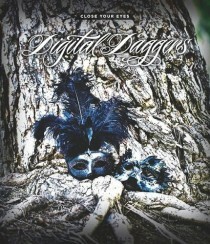 Digital Daggers has released its latest album, “Close Your Eyes.” Get the essential info after the jump!